Eco-friendly mommas feel that antibiotics are over prescribed. If you’re the type of parent that wants your kids to build up natural immunities and turns to a home remedy, then we have recipes for you! Ditch the antibiotics and reach for the oregano oil! 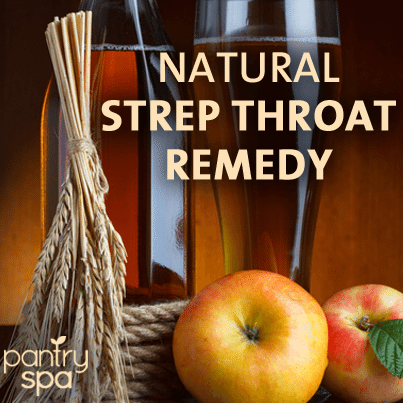 We have some natural antibiotic alternatives for curing strep throat, ear infections, and more!